I have shouted out to fellow travel bloggers for help to create a series on the many aspects of travelling to help people along their journeys and inspire others to start theirs. These aspects may include the feelings you get when travelling, the positives and negatives, favourite destinations, current hot spots etc. I thought of this idea because it’s a good way to share a range of peoples views on a varied amount of subjects within travelling and to get everyone in the travelling community together discussing everyone’s adventures. I was shocked by the reaction I got when I posted a small tweet asking for travel bloggers to contact me in regards to exciting collaborations/posts. They are a range of travellers, from newbies to experienced, from younger to more mature, and solo to group travellers…every different angle I am hoping to approach. These people will pop up in every post or a few posts, but they are all extremely willing to help me create this series for your benefit. So, let’s meet them! “I’m a Canadian travel blogger, photographer, podcaster and freelance writer. Along the way, I’ve lived in countries such as Norway, South Korea, Turkey, and Nicaragua and, in total, I’ve visited over 70 countries as well as 6 continents. I’ve been lucky to see so much, but that hasn’t yet hindered my seemingly endless curiosity. “I did what society says you got to do. Go school, get a degree, get a job in your chosen field, move into a city. All that. But after reaching 26 I knew life was about so much more. So I moved out of my city apartment, moved back in with my parents to save like a mad man and a couple of months later I handed in my notice. Then I landed in Brazil on an epic 6 months adventure, I thought it would be a trip of a life time, it was but it was so much more, it changed the way I looked at life. 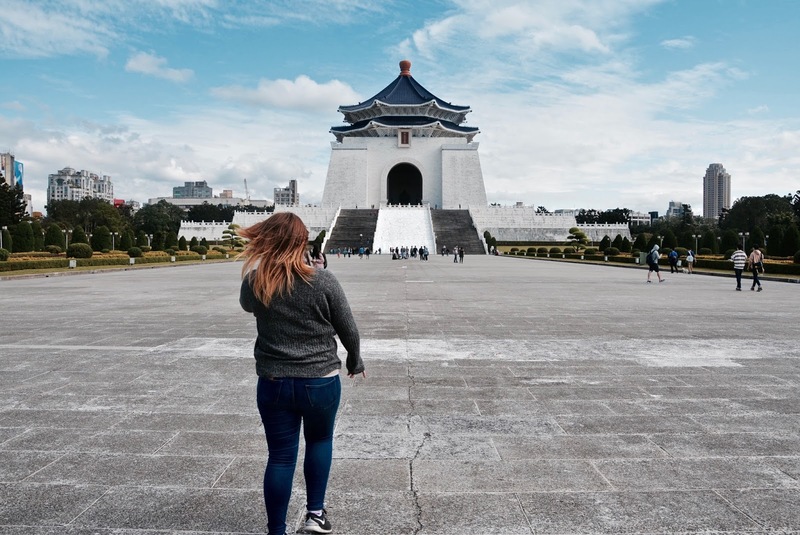 “I’m a 23 year old Brighton based freelance journalist and blogger who loves to travel! I’ve been to a few places including Morocco, Thailand, America, Mykonos, Italy and more. Due to working commitments I can ‘t go away for long periods of time but I try to make sure I visit at least two places/countries each year and also make time to visit cities and towns in my own country for long weekends. “Hi folks! We are the Herbivore and Carnivore, a hubby and wife team at The Inspiration Highway. Between us we’ve visited around 40 countries during our time as solo travellers and in the 7 years we’ve been together. As you can probably tell food – veggie and meaty – plays a big part in our travels and life together! Asia, particularly Sri Lanka and India have been highlights for food but our recent epic road trip across Canada still makes our hearts flutter. “Sally is the owner of Passport and Plates which is a travel and food blog. She takes you on a journey around the world sharing her experiences and advice from various countries. We all want YOU to get involved in this series! Please join in with the discussions and lets get the travel community TOGETHER! This is an amazing idea, I can't wait to read more. It's my dreams to travel, so it is really interesting to find out all about others experiences!